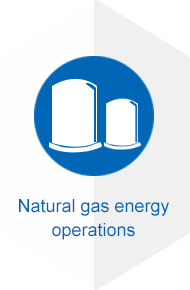 Founded in 2002, and Headquartered in Dalian, Energas Group is a rapidly growing enterprise group with taking clean energy as the core, and energy equipment manufacturing and energy products as two wings. 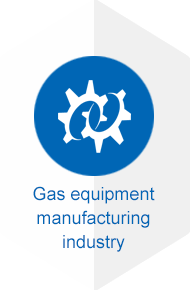 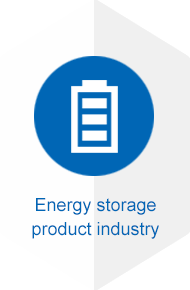 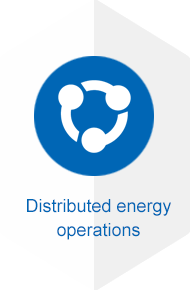 The Group is fully committed to the gas equipment manufacturing industry, gas turbine industry, energy storage product industry, distributed energy operations, natural gas energy operations and other core business. 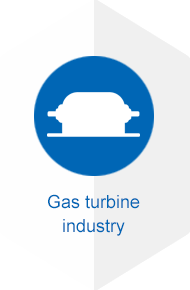 Energas has been the premier provider of gas power generation, gas supply system market, gas turbine and other areas in China, while its business around dozens of countries and regions of the world. 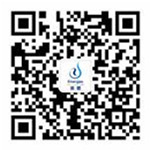 To Paint the Bright Blueprint of Erdos Energas in 2018 Together!